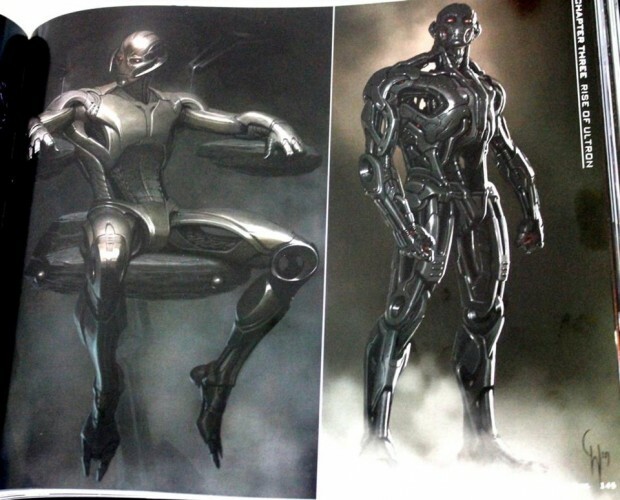 I love concept art. 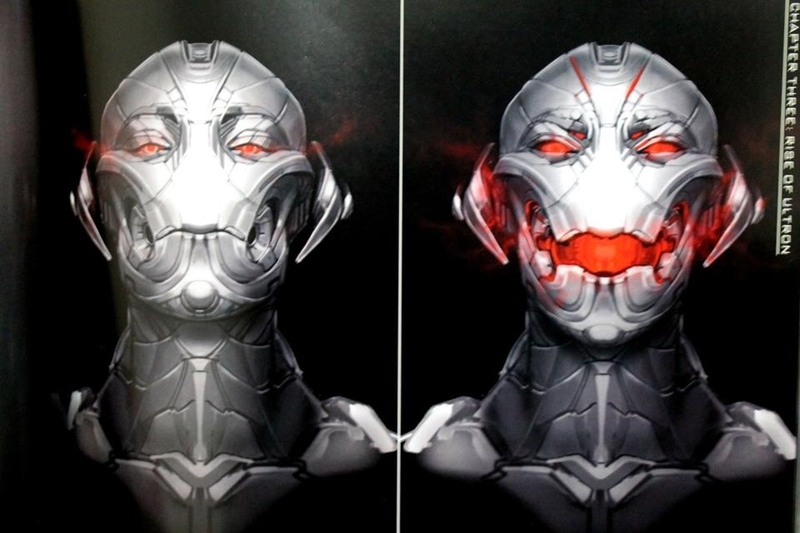 It’s always fun to have a look and see what the movie makers and artists were thinking. 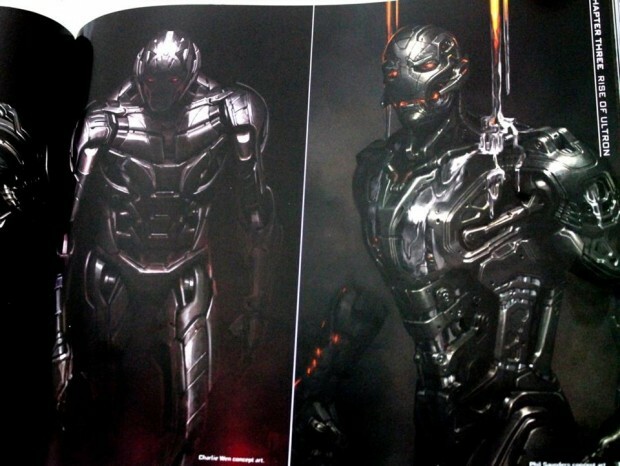 Some concept art from Avengers: Age of Ultron has shown up online that shows several early designs for Ultron Prime. Some of them are even very reminiscent of the original comic book character design. 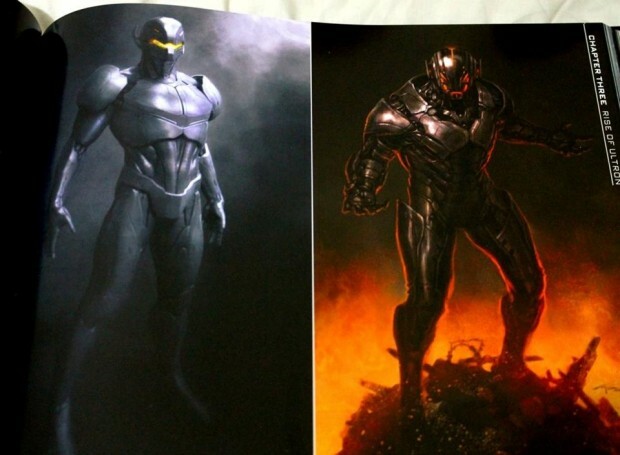 Several of the designs would have worked well on the big screen, but I think the final look that they went with is probably for the best. 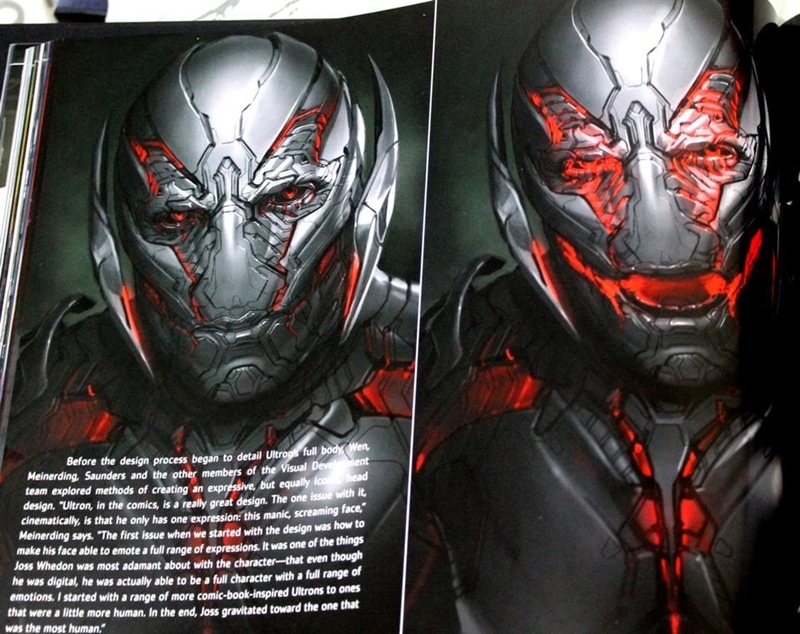 These images come from the Art of the Movie Avengers: Age of Ultron book, which looks pretty insane. A few examples are below.